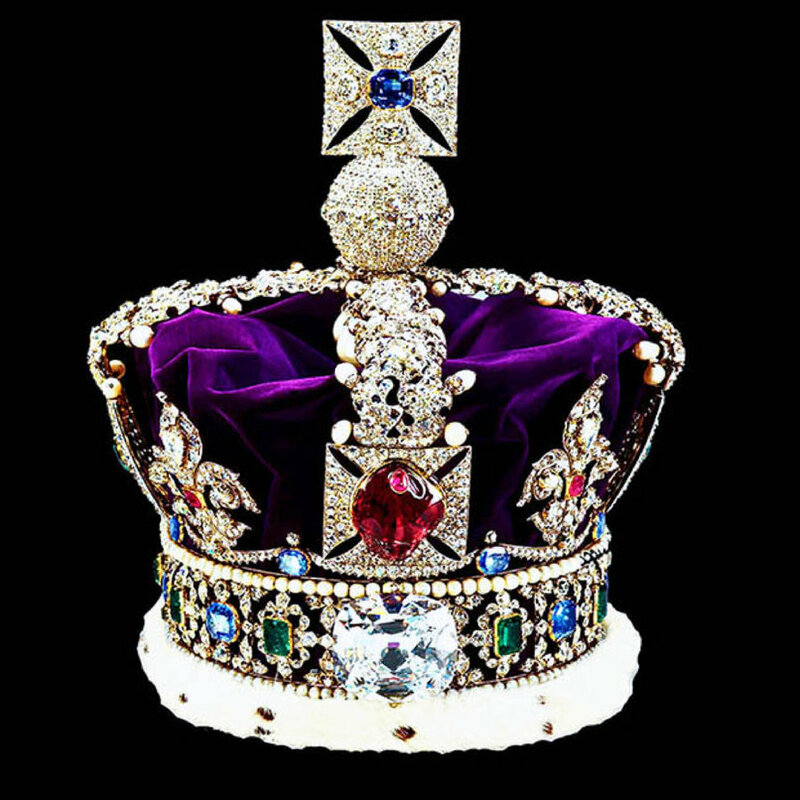 Queen elizabeth ii jewellery. . HD Wallpaper and background images in the Queen Elizabeth II club tagged: jewellery queen elizabeth ii.